We offer a wide array of options to ensure a window which will meet your needs. Various styles and combinations of windows can be chosen. 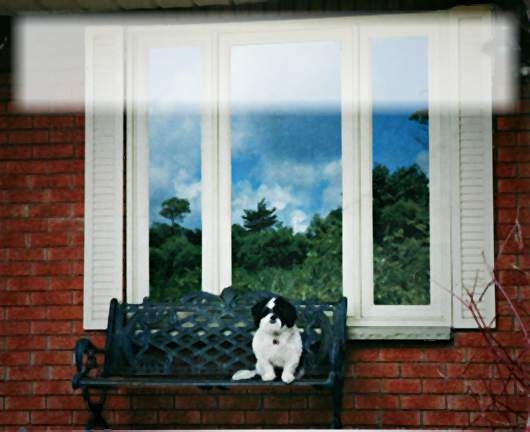 These window can be built with custom grilles and frames to nearly any shape, size or colour.